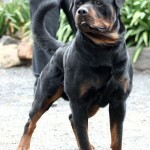 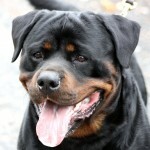 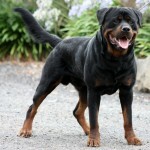 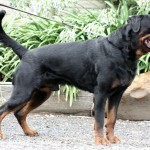 Seeuferhause QUAID or Diesel as he is known is a magnificent young male rottweiler! 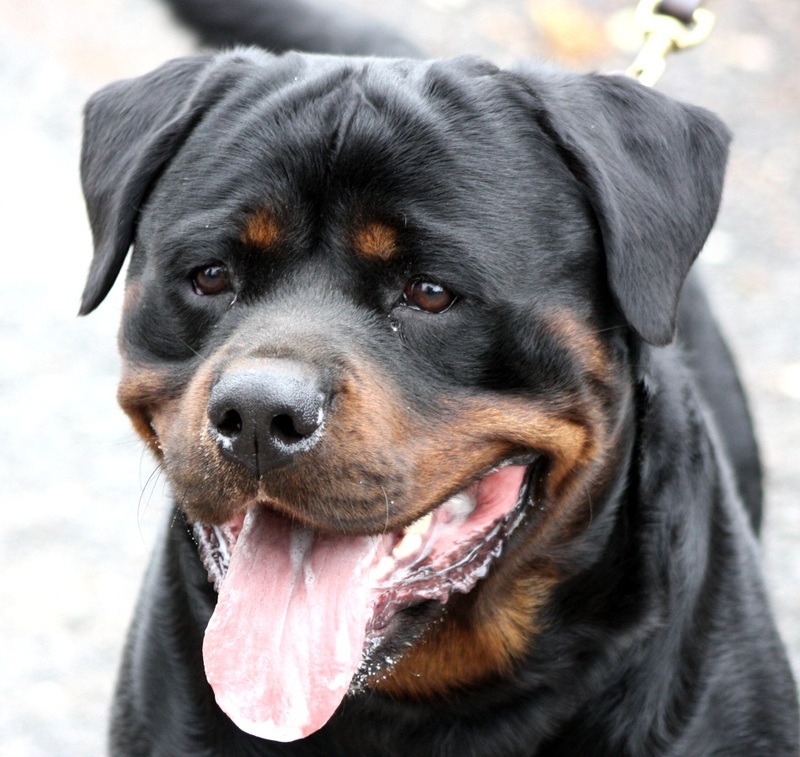 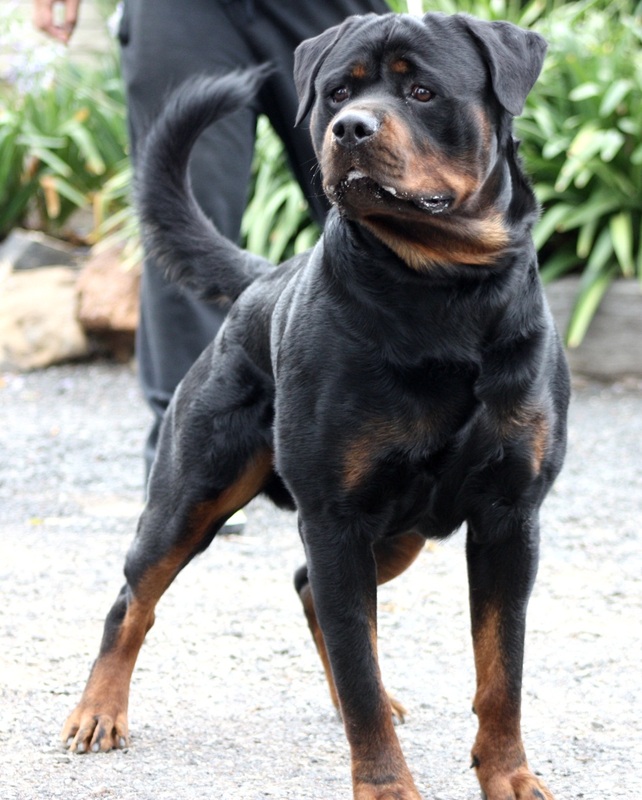 He is a combination of the tough old Rotvel and Guardstarz kennel, renown for producing hard, tough uncompromising working rottweilers; which he represent very well, however the added bonus is that he is spectacularly handsome. 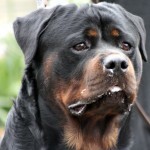 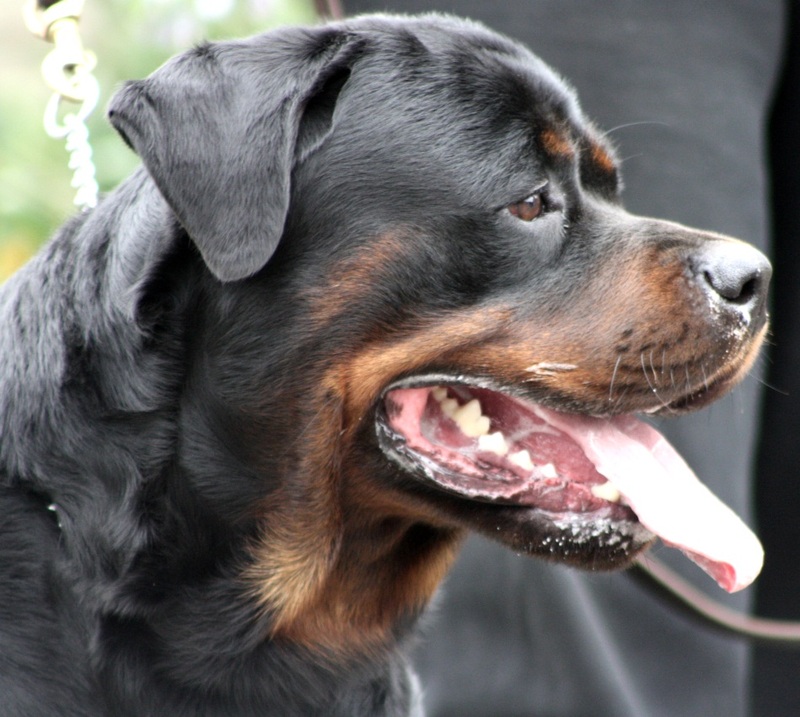 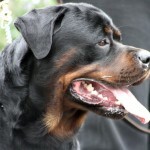 A beautiful “classic” male head, big and broad with enough muzzle length, excellent conformation, substance and bone strength, rich corrent colours and markings and typical rottweiler size. 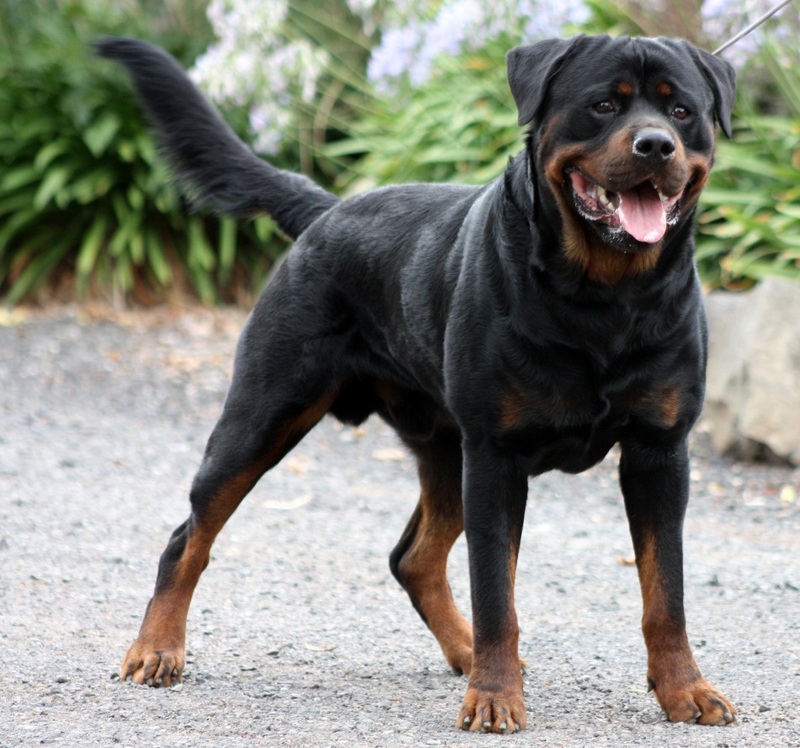 He is confident, alert and outgoing and he has high working drives! 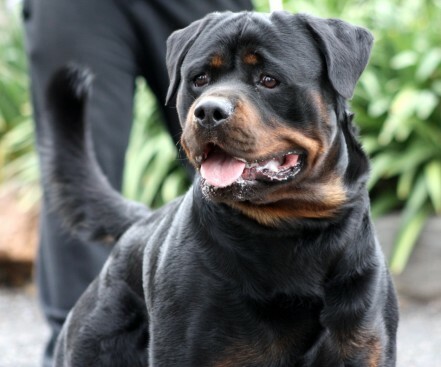 An excellent family guardian / companion. 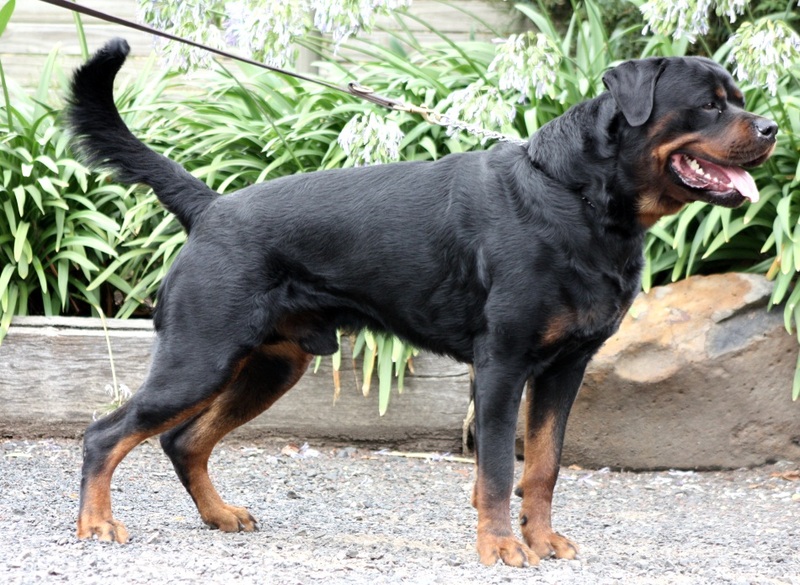 We are very excited to see his contribution to the Seeuferhause breeding program.